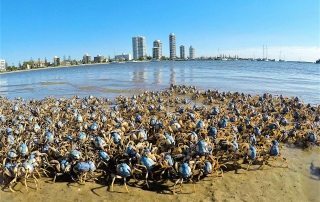 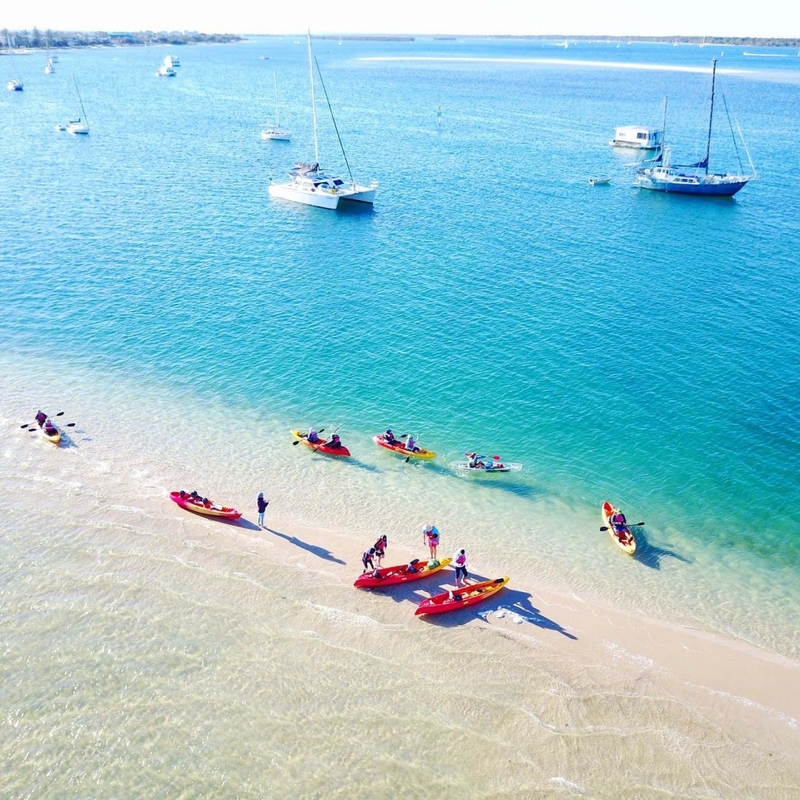 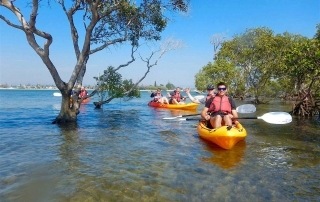 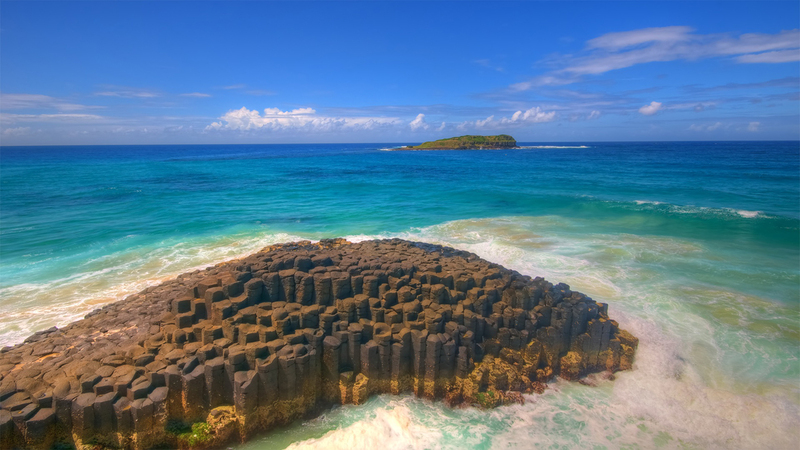 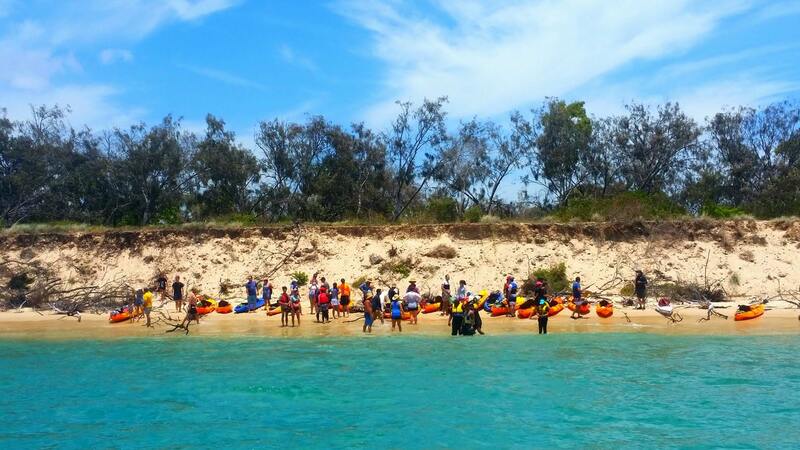 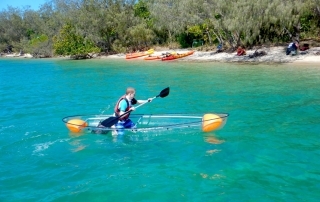 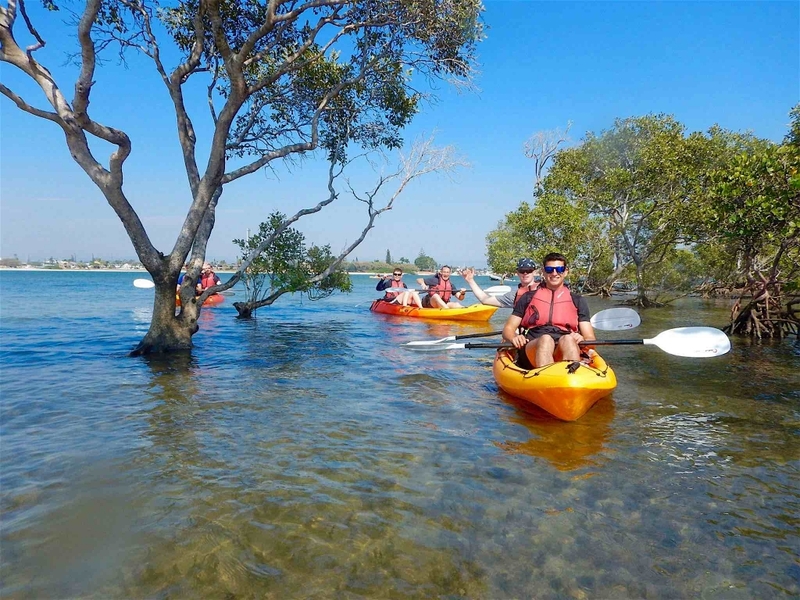 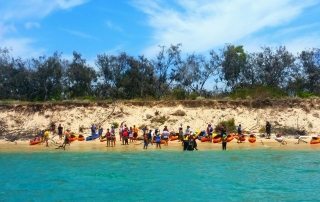 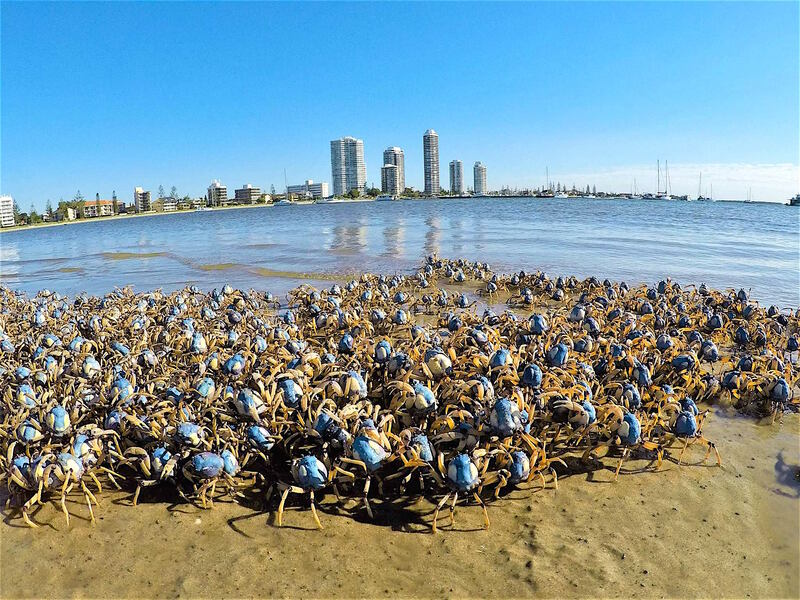 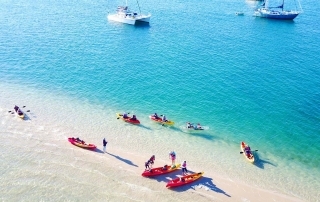 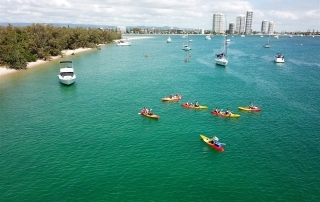 Crystal Kayaking Gold Coast is a must do activity. 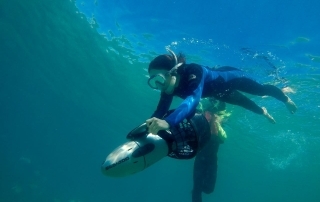 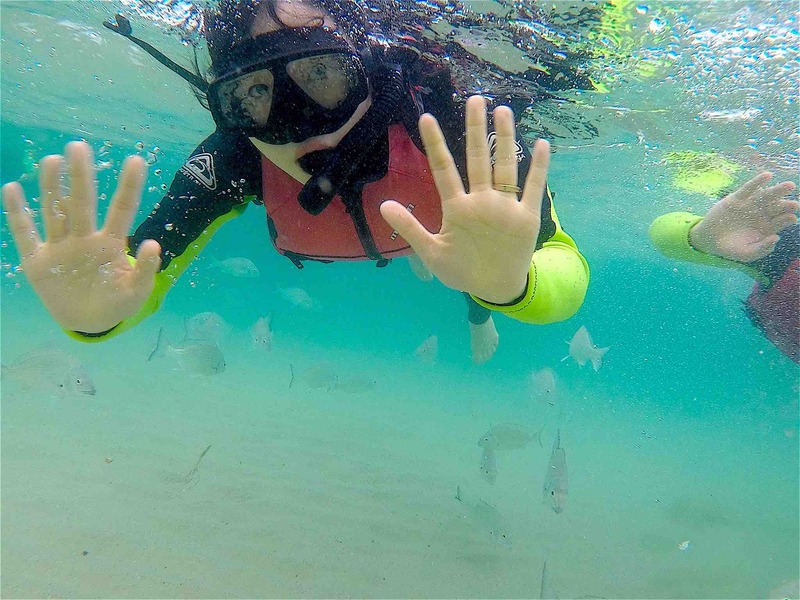 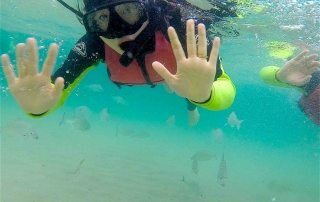 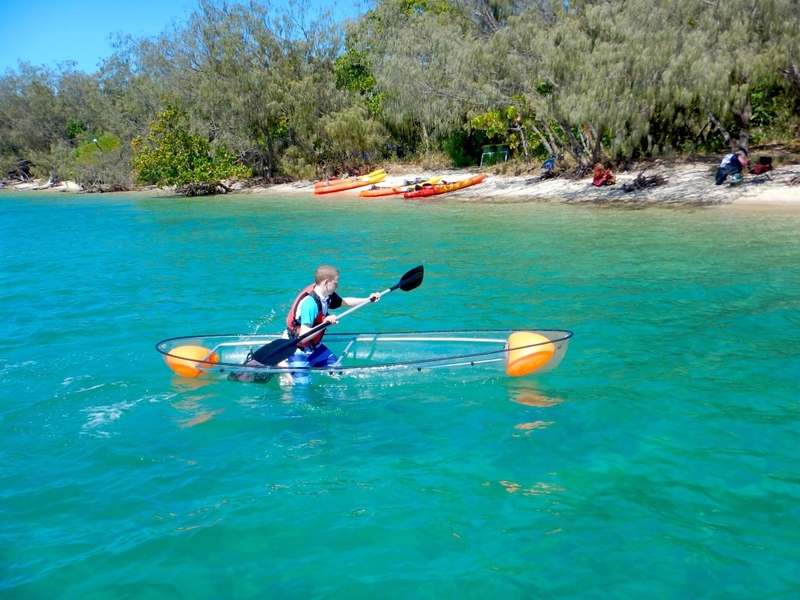 Clear bottom kayaking is one of the amazing extra activities included in our Chill Out Tour. 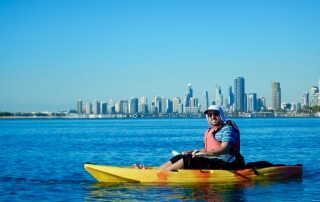 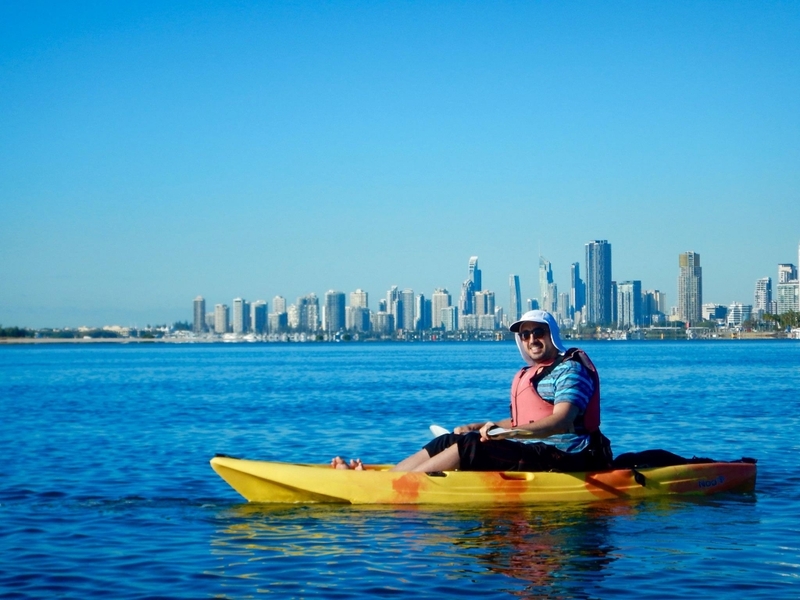 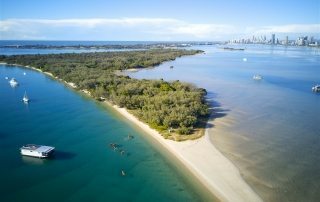 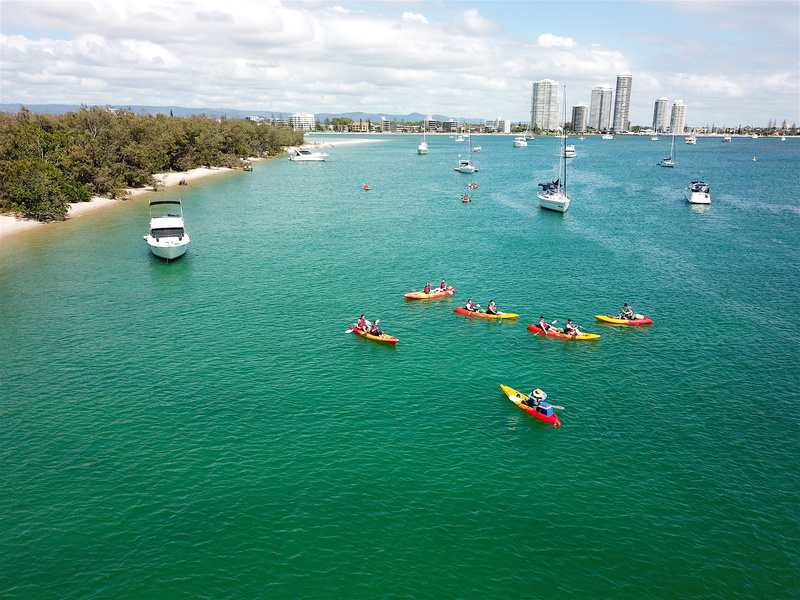 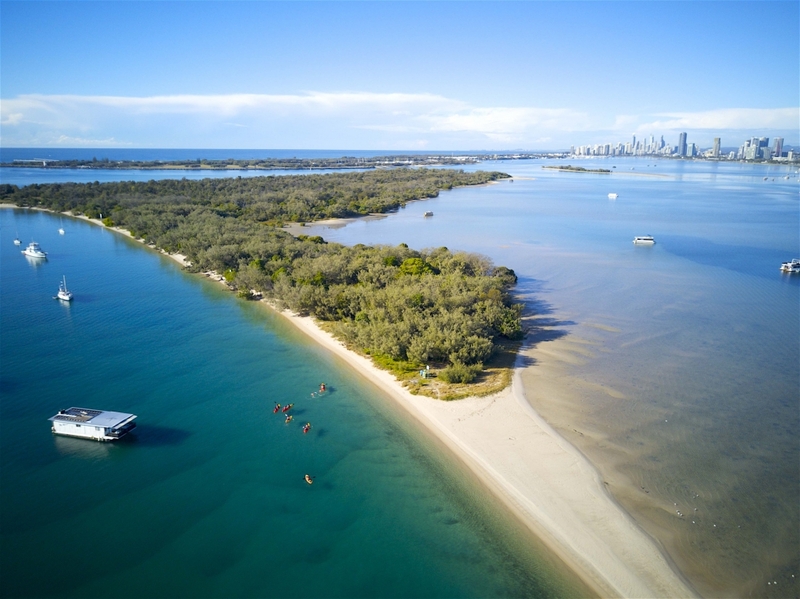 Come and discover the magnificent sensation of kayaking around the Gold Coast in a crystal kayak !